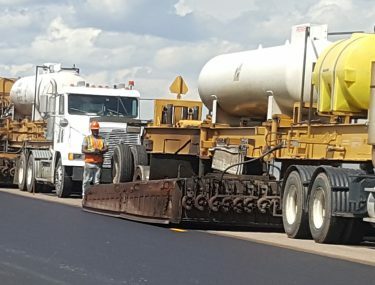 Dustrol Inc. is a Milling and Hot-In-Place Recycling contractor in Towanda, KS specializing in asphalt recycling and related highway maintenance services. 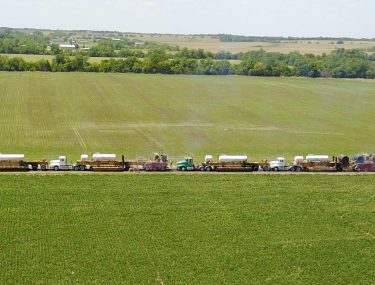 We’re proud to be a 100% employee-owned company offering services throughout the Midwest from Canada to Mexico. We pave our own path, manufacturing our own equipment to achieve results you won’t see with other contractors. Our 45 years of experience in the asphalt industry grants us the flexibility to customize our process to suit your specific project needs. Hot-In-Place recycling is an efficient process used to repair and rehabilitate deteriorated bituminous streets and highways on-site with specialized equipment. 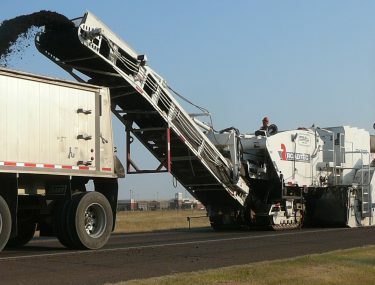 Dustrol’s MARS® system (Mobile Asphalt Recycling System) is our newest method of rejuvenating asphalts of up to 2 inches or more. 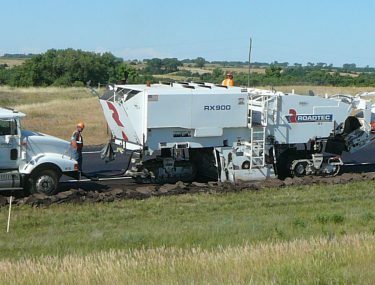 Cold milling (also called Rotomilling) is the controlled removal of asphalt or concrete pavement to a desired depth using equipment especially designed to restore a surface to a predicted grade and slope. Asphalt picked up during the milling process can be recycled for use on the same job or on future paving projects. As members of the Asphalt Recycling Reclaiming Association (ARRA), the Pavement Preservation & Recycling Alliance (PPRA), and the Associated General Contractors (AGC) of America, our goal is to stay on top of the latest news and current technologies in the asphalt recycling industry. We strive to maintain safe and efficient processes while keeping environmental impact as low as possible.